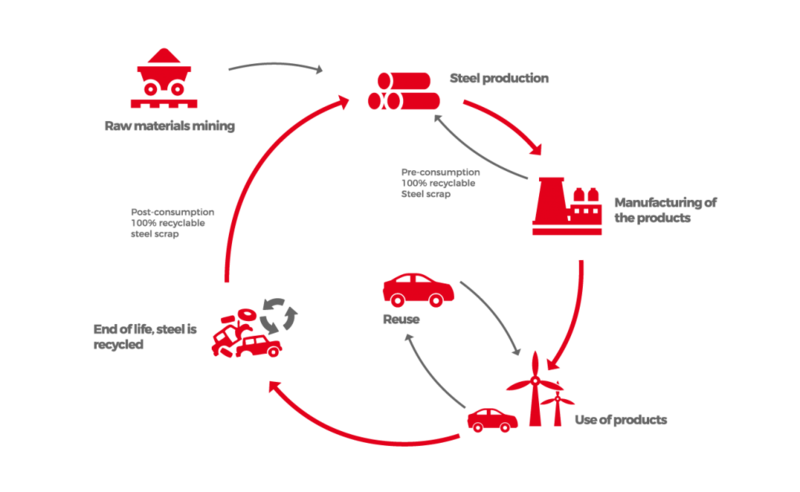 By using scrap in its production process, Sidenor also reduces the energy required in the steel production process, and consequently, CO2 emissions. Most of the scrap recycled by Sidenor are materials that are no longer useful to community, such as kitchens or old cars. These materials are reused and transformed into new steel products. 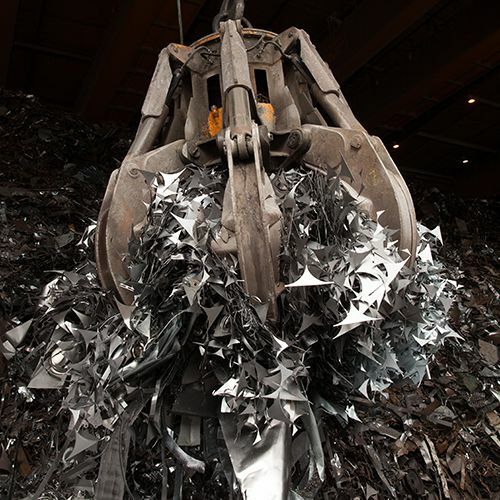 We also recycle the waste steel from the production process of the automobile industries or household appliances, among others. Recycling scrap also generates work for thousands of people through an extensive chain of scrap collection and processing.